Thanks to everyone who participated, the challenge is now CLOSED TO ENTRIES. Winners will be contacted shortly. For your chance to win a Nintendo DS lite, tell us which of the following fungi is a cultivated edible variety grown outside Khao Yai National Park by members of FREELAND‘s Surviving Together: Poachers-to-Protectors program. (hint: check this previous story). 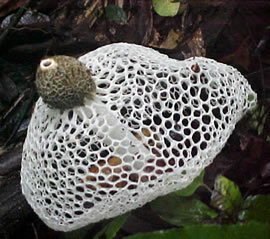 Khao Yai’s wildlife and vistas sometimes overshadow the park’s diverse flora. 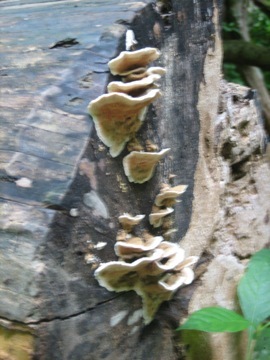 Fungi rarely attract much attention, but perform critical roles in the ecosystem. The strange growths act as decomposers, exchanging nutrients between plants and soil. Local communities are growing and selling edible varieties – mushrooms – as a sustainable alternative to poaching. Winner to be announced in December; runners up will receive a ‘fung-ky’ FREELAND Piece of Responsibility t-shirt. 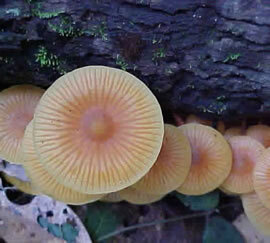 The Yanagi variety of mushrooms are the type cultivated outside of the Khao Yai national park. 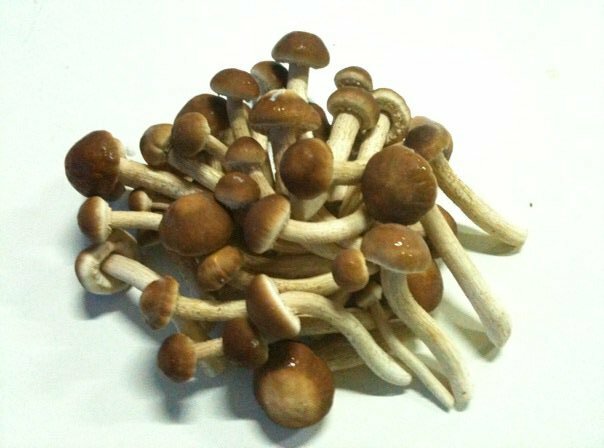 The answer you seek is Yanagi “Mario” Mushrooms. Haha, thanks for your entry Bella! the answer is the yanagi mushroom, picture number five. The answer is Yanagi mushrooms. 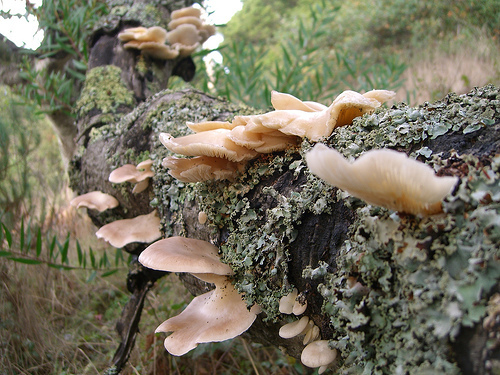 Answer number 5 – Local communities are growing and selling edible varieties – mushrooms – as a sustainable alternative to poaching.